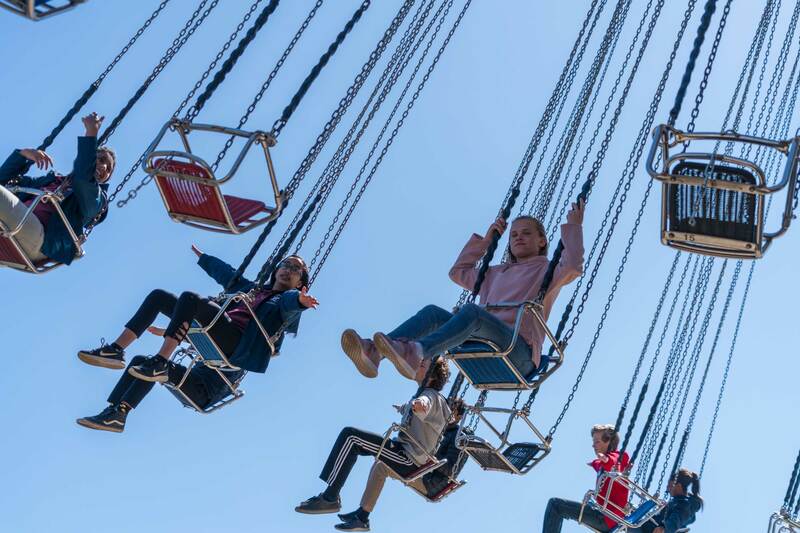 On a clear day in April, Edlin’s 8th graders traveled to Maryland to participate in Physics Day at Six Flags – Great America! 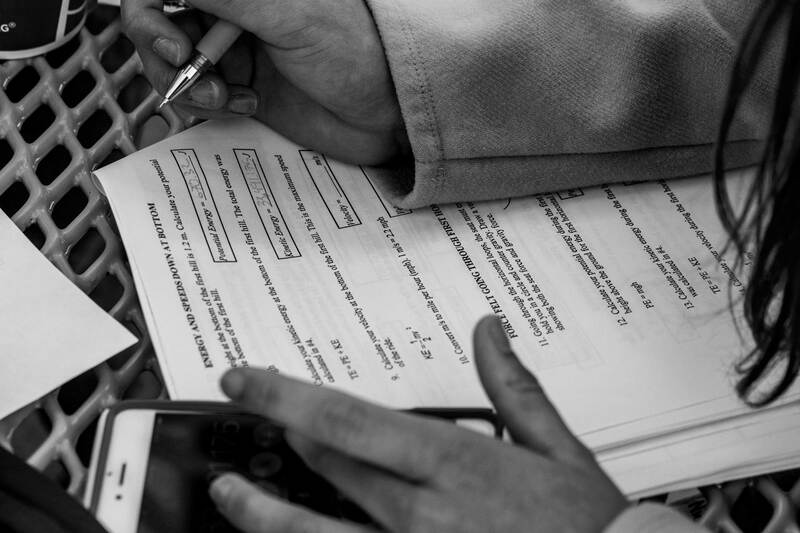 Physics Day is a fun filled day of learning in a thrilling and experiential environment. Most of our students were not only brave enough to go on most of the roller coaster and circular rides, but also took the time to make angle, speed, time, and distance measurements which led to pen and paper calculations of acceleration, velocity, force, and both kinetic and potential energy for several of the roller coaster and circular rides. 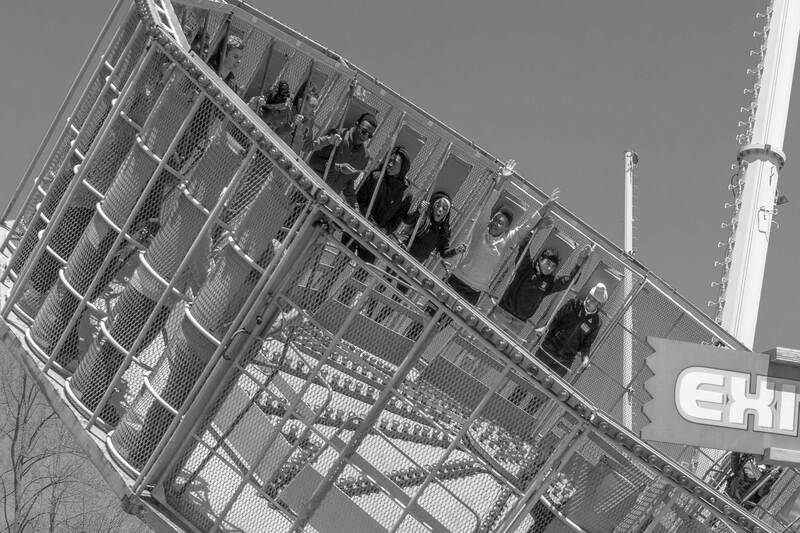 In the future we hope that our students will go on amusement rides just for the fun of it, but at least on Physics Day they took the time to measure and calculate using the formulas used by amusement ride engineers to both thrill and ensure the safety of every rider.